Our Calne scheme is nominated. 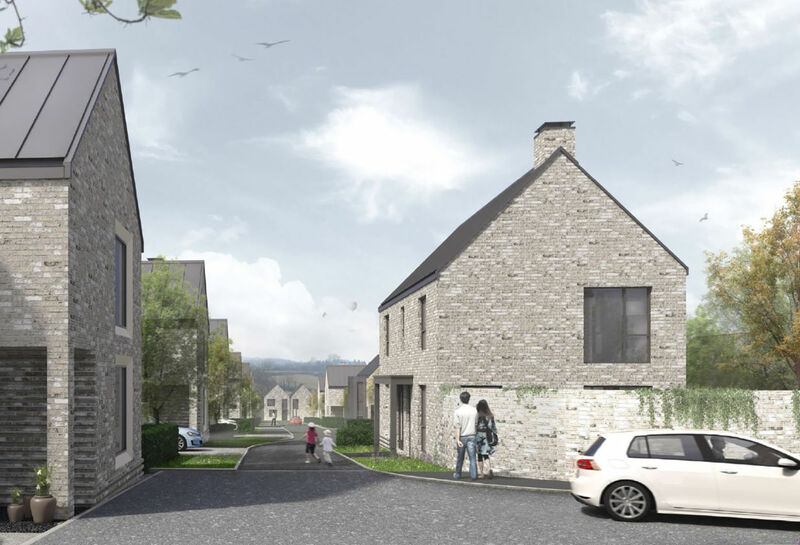 We are incredibly proud to announce that our Calne development has been shortlisted by the Housing Design Awards. This is one of 65 projects across the UK to be recognised for using good design to drive quality in the residential sector. The judges made reference to the shared nature of the streetscape and the contemporary approach to architecture, which is great to hear as we and the team at Clifton Emery have worked hard to deliver this. Work on site is now underway and we shall bring you news and photos of the first of these 21 new homes very soon.